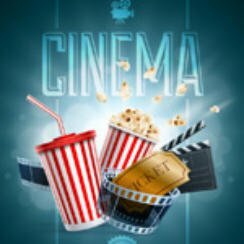 We at Popcorn Cinema Show just love movies, and we want to know what you think about movies. So we will be running regular polls to find out what you like. What better subject for our first poll could there be than a Star Wars poll. Now that some of you have had the chance to see the latest film movie and take it all in, which one is the best?